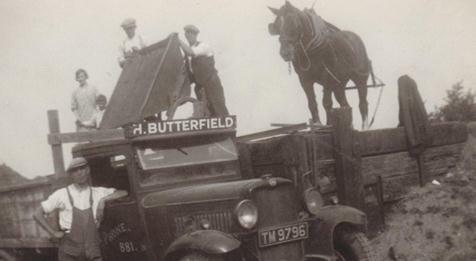 Established in 1912 by Horace Butterfield, H. Butterfield started trading as a builders' merchant in Dudley Street, Luton. A brick making associate company was also formed in those early years, with production continuing through until the mid 1950s. The Company was incorporated in 1936 with Ernest Worboys appointed as one of the original directors. He was later followed by his sons working in and directing the business, and his influence continues to this day with two of the current working directors providing the third generation of family involvement. Expansion and consolidation of the Company began in the early 1970s following a move to its current premises in Selbourne Road, Luton, a site which today covers some 4.5 acres. The development of the site over the last 40 years has seen the provision of a new builders' merchant entrance and trade counter, the setting up of a brick library facility, diversification into the manufacture of granite worktops, together with the provision of a natural stone showroom and factory facility. We have significantly invested into the landscaping products market and opened a timber department in 2005 which continues to expand and incorporates our safety supplies showroom. 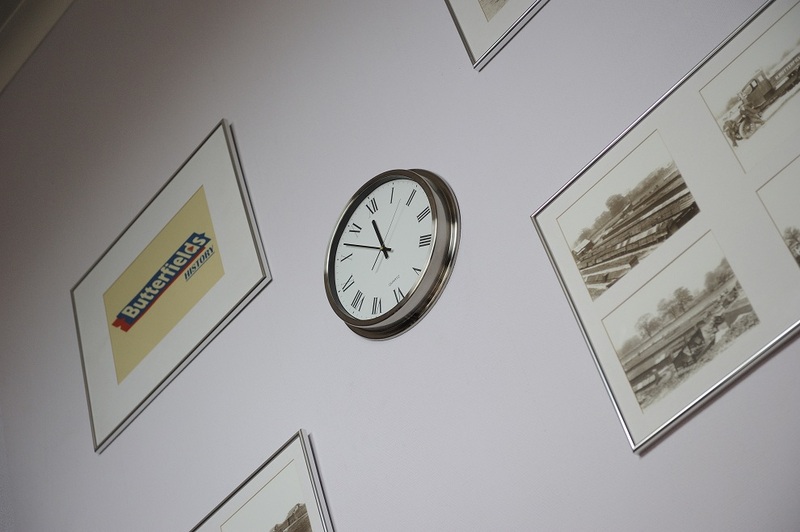 Today, we continue to trade as an independent builders' merchant supplying to the building, civil engineering and landscaping industries, both trade and the general public, on a local and national level. Our specialist departments and showrooms enable us to provide the complete building supplies package with the ability to source and supply any non-standard products. We offer an extensive delivery service on a specialist fleet of vehicles, all appropriate to the delivery requirements. Should you wish to make a collection, our on-site handling equipment will enable you to be loaded quickly and efficiently. A more in-depth insight into our extensive range of products and services can be found within the various departments accessible from the home page.